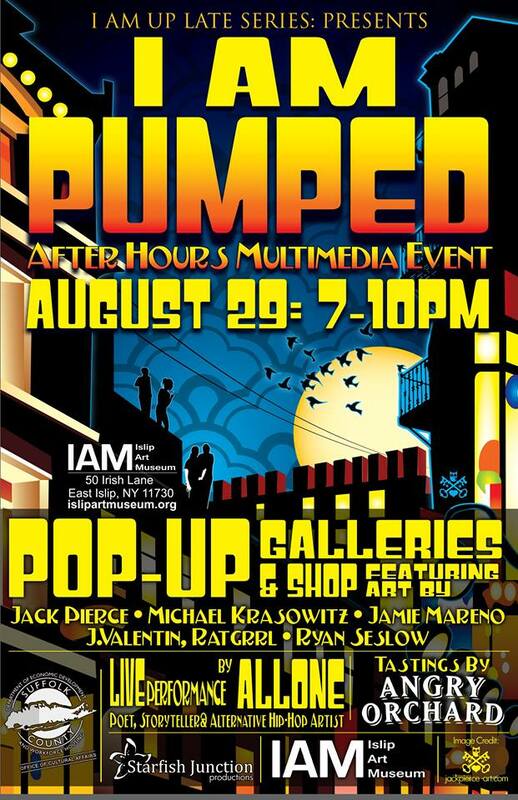 A series of my new Graffanimation GIFs were created for an event at the Islip Art Museum in NY August 27th 2015. The looping video was projected into the museum space for several hours. Live music supported complimented and supported the video.